This wedding was not only beautiful beacuse of the details but because of the love between this couple and amazing friends and family that surrounded them. This bride not only was an incredible client but became a dear friend throughout the planning process. 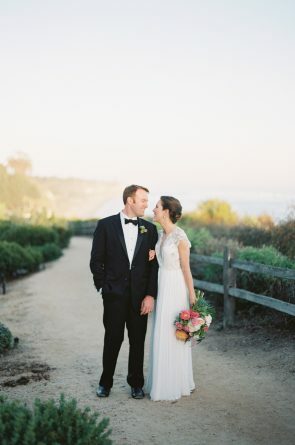 Thank you to all the vendors who brought our vision for this couple’s wedding to life!